Watches are precious possessions. A Barrington watch winder safe is the most secure way to protect your watches from theft or accidental damage, while simultaneously winding and displaying them. 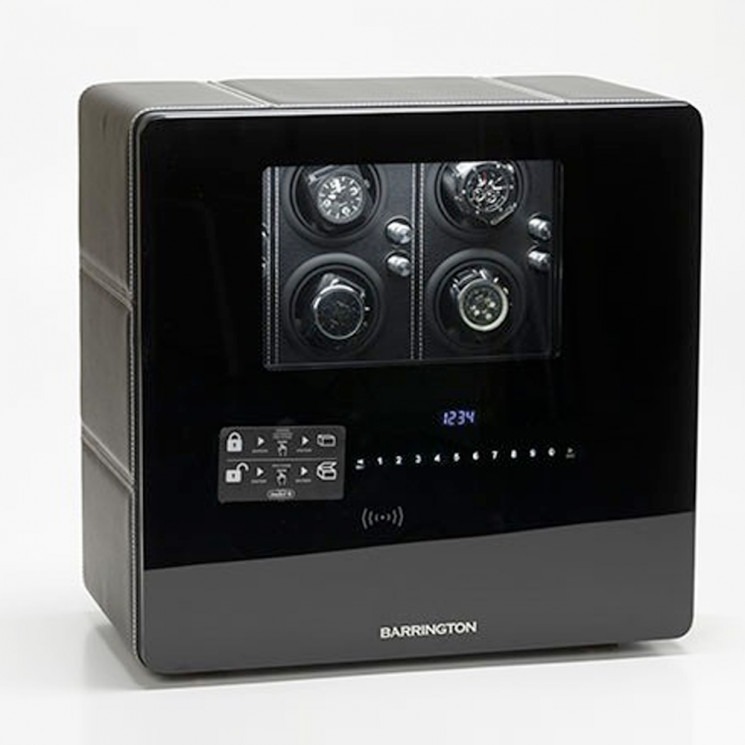 At Barrington, we believe that the most comprehensive watch winder is a safe watch winder – that’s why they’re made from steel and bulletproof glass. It’s not only the best way to be confident your watch is where it should be – it’s also the most stylish.